With the rapid advancement in Artificial Intelligence (AI), there has been a huge interest in how it can help run supply chains more intelligently and efficiently. Supply Chain Management Review has an interesting article by One Network CEO Greg Brady. There’s a lot of buzz and hype about artificial intelligence (AI) in supply chain management (SCM). That’s understandable given its potential. AI can offer a huge benefit to supply chain managers, but only if it is based on solid fundamentals that take into account the diverse and dynamic nature of today’s modern supply chains. More importantly, it needs to consider the availability of the timely and accurate data needed to make smart decisions. Before addressing what AI can do, it is critical to first understand what it is. 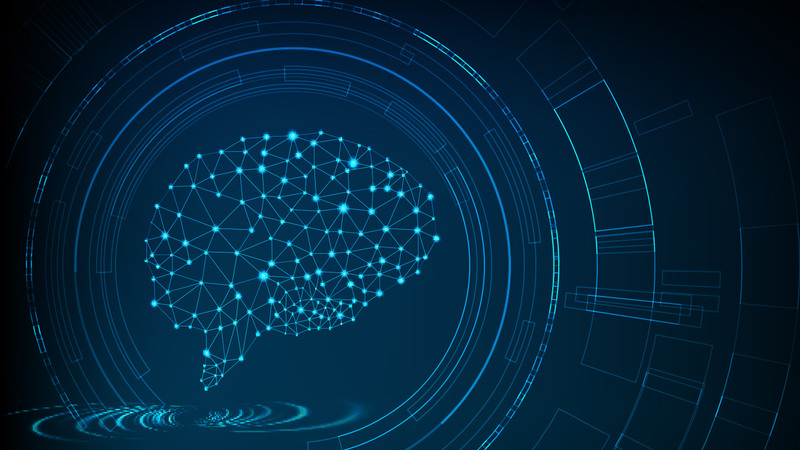 In the simplest terms, AI is intelligence exhibited by machines, or when machines mimic or can replace intelligent human behavior, such as problem solving or learning. In essence, AI is machines making decisions whether that is deciding which chess piece to move where, or how to adjust an order forecast based on changing demand. Despite its benefits, when looked at through the lens of a supply chain executive, AI is relatively useless unless it’s able to add value to support better decision-making. Previous Post:What Are Grocers Doing to Attract Shoppers?